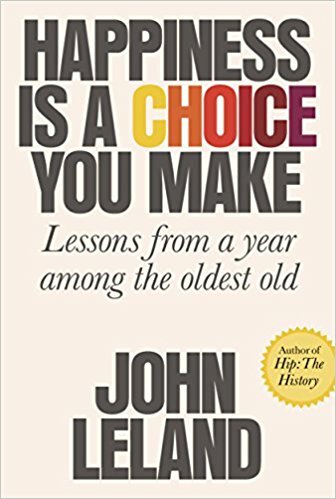 New York Times reporter John Leland undertook a project to research old age, not from those studying it but from those living it. He followed six New Yorkers, all 85 or older—no marathoners or record-breakers but everyday folks—and shared the intimate makeup of their days. 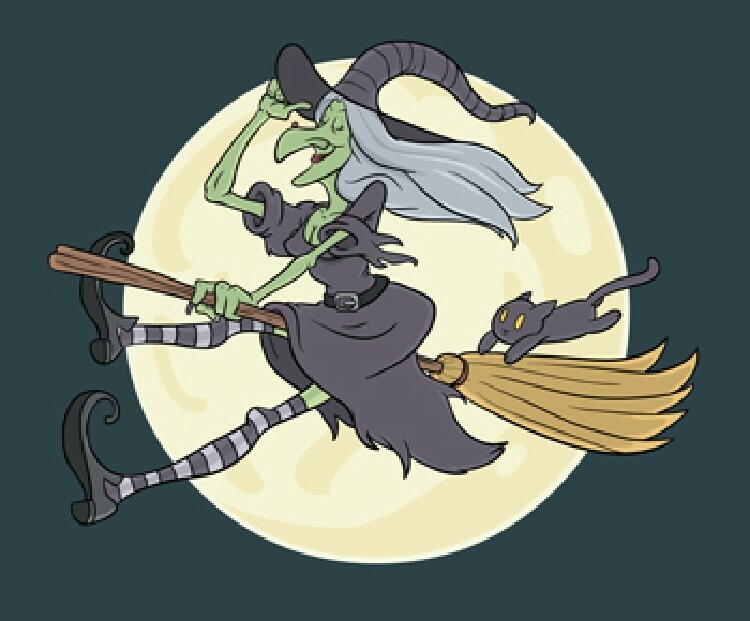 They lived with and without illness and limitations, independently or with varying degrees of help. Almost everything about them differs, except for the fact that they each have made their way to a place of contentment and slower living that allows a connection with others. Each person fears dying, but not death itself; all six find joy in reminiscing and in plans for tomorrow. 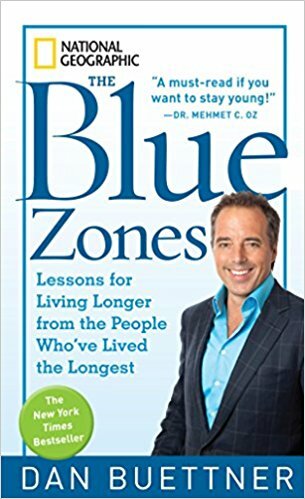 As for Leland himself, despite a good relationship with his 89-year-old mother, he was not expecting to enjoy himself in the year he invested with his subjects—he didn’t buy “the older we get, the happier we become” platitudes. But after his year with the oldest old, Leland became convinced there was wisdom there, and that he was the better man for embracing it. 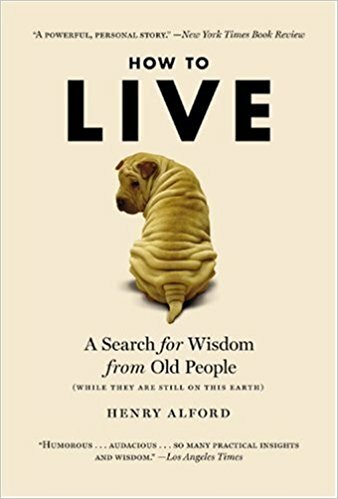 Henry Alford takes readers along as he interviews people over 70 about the concept of wisdom. 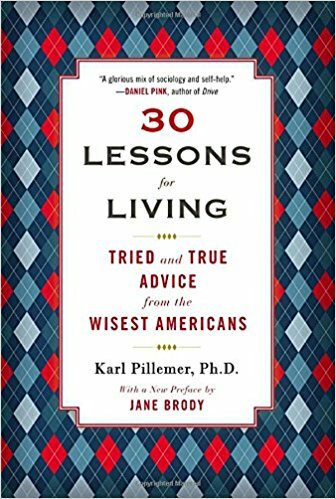 He describes contemporary studies of the aging brain, scholarly studies of wisdom, and he throws in quotes from sages, ranging from Buddha to Muhammad Ali. Alford’s interviewees discuss everything from the importance of living in the moment to the way they feel about dying. 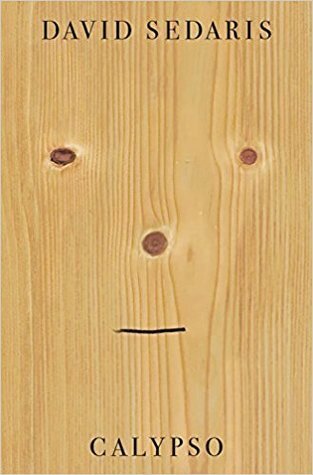 For instance, playwright Edward Albee disapproves of death as a “terrible waste of time,” while spiritual leader Ram Dass says he has a “very friendly attitude to it.” In the end, the wisdom in the book comes mostly from Alford himself as he pulls ideas together. Interspersed is the saga of Alford’s mother’s divorce, which occurred while he was writing How to Live. 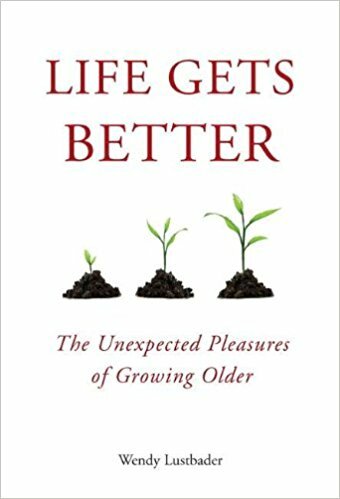 This engrossing story of a woman willing to make a new life for herself at 79 definitely holds your interest, though it may not have much to do with wisdom. How to Live offers few earthshaking insights but lots of small epiphanies. 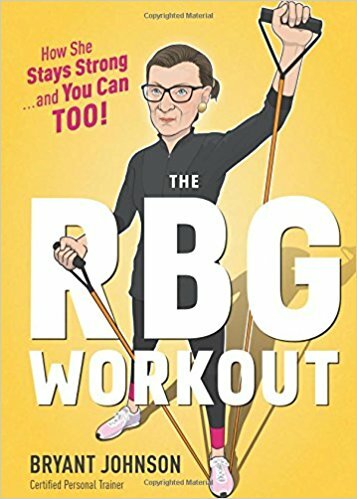 The RBG Workout: How She Stays Strong … and You Can Too! 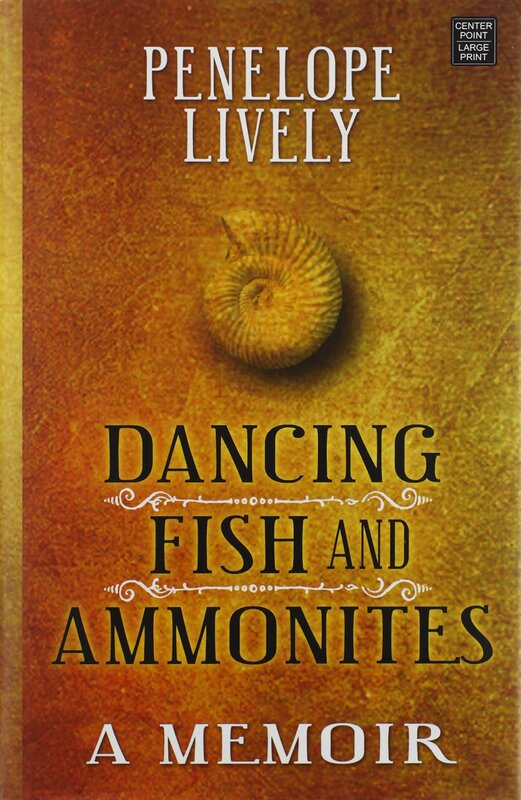 This terrific little book packs a punch, or at least a kick or two. Personal trainer Bryant Johnson shares the exercise routine he developed for US Supreme Court Justice Ruth Bader Ginsburg. Complete with illustrations and tips, the book takes us through the workout, with bonus anecdotes about the pair’s long friendship. (Ginsburg calls Bryant the most important man in her life.) The workout is indeed challenging. Planks! Medicine balls! But it’s also designed so you can do it at home with minimal gear. 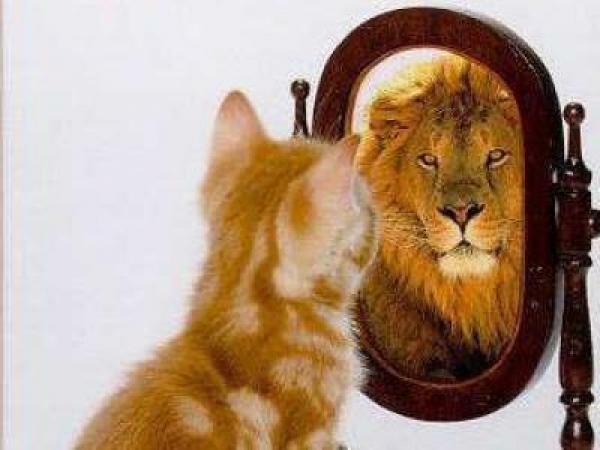 So instead of being intimidated, let this inspire you. After all, 85-year-old Ginsburg has been doing this for a long time, and she’s on top of her game—in the gym and on the bench.